Artificial Intelligence has been a popular theme of films for the last few decades. However, television has never really explored the topic which is a surprise given the success of movies on that theme such as ‘I Robot’. After all, the format seems perfect since there is plenty of time throughout a season to thoroughly jump into the many different problems that come into play when true AI is introduced. All bets are off now that TV finally has jumped the bridge and decided to premier a new show that may just prove how wrong it has been to avoid the topic. 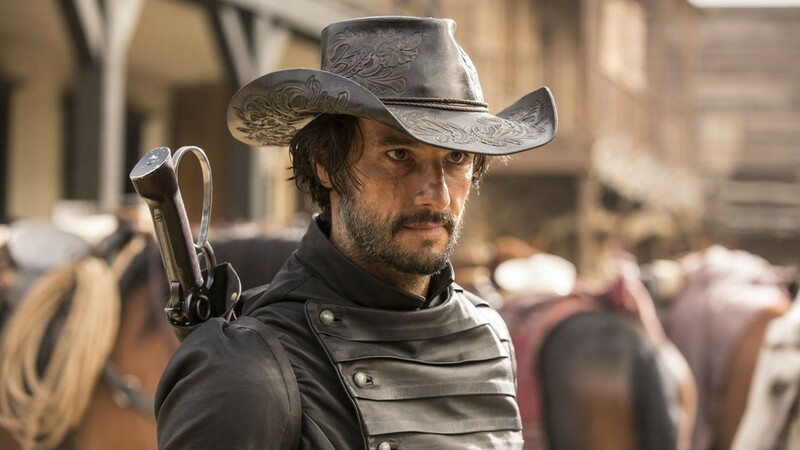 HBO’s flagship new series Westworld already has five seasons fully mapped out, presumably hoping that it will be able to grab some of the Game of Thrones audience it will be losing. The show was written by Jonathon Nolan and requires a huge budget, but given the fact that Jonathon’s brother is Christopher Nolan, the leap of faith may pay off. The trailer and the 1973 film of the same name tell audiences that the TV series will be set in a Wild West world where the rich come and play. The Wild West is almost like a theme park that is being managed by a crew from the Truman Show. The aim is to create a real Wild West experience for guests complete with saloons where visitors kick back whiskey, sleep with robots in brothels, and participate in shootouts. As time progresses unscripted changes start occurring within the Wild West theme park causing problems for everyone. 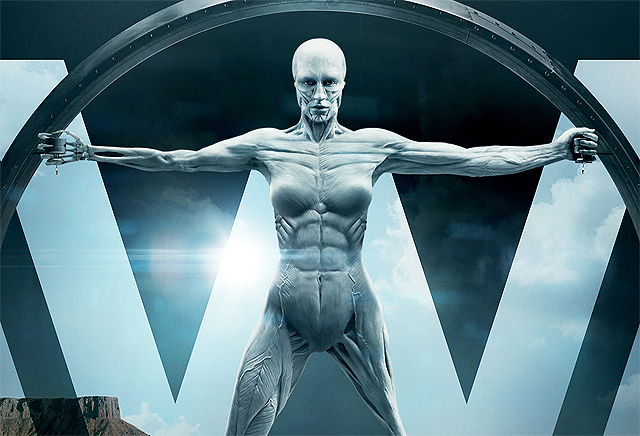 However, what is interesting about Westworld is that the focus is not on how AI can negatively threaten human life, but instead about how the robots physiologically are affected as a certain type of consciousness starts to play a role on their A.I. Essentially, the question becomes how does it feel to be an emotional machine that was created for others to manipulate and indulge their darkest fantasies with? The show has a large budget, and it shows as it is essentially as creepy as it possibly can be with the theme park curators even referring to the A.I. as their livestock which are kept in a very eerie valley. Even more haunted is when they are turned off, opening up the possibility that they are possibly just pretending to be off. 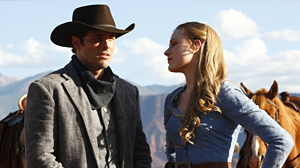 However, the scariest fact of all might be the fact that Westworld is not as fantastical as it once may have been. 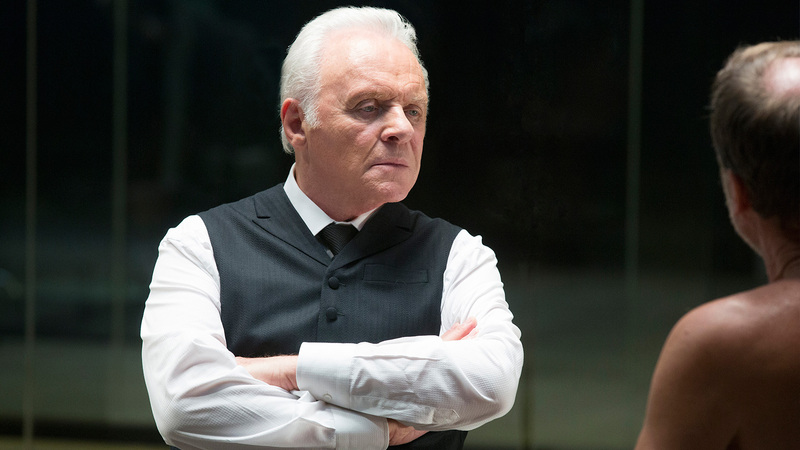 This entry was posted in TV and tagged Anthony Hopkins, Ed Harris westworld, Evan Rachel Wood westworld, HBO's Westworld, New Westworld preview, New Westworld teaser trailers. Bookmark the permalink.